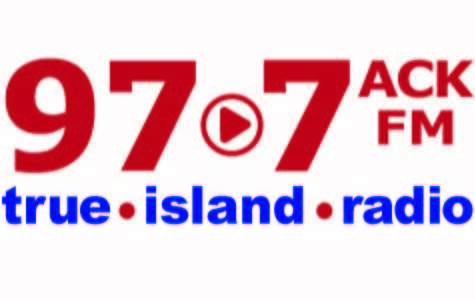 The Islander Card “Perks Program” allows businesses to offer exclusive discounts, promotions, and savings to other Chamber members. It's as easy as 1...2...3! 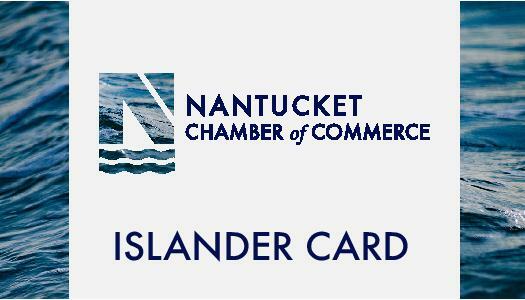 Card holders present their Islander Card at your business and save! 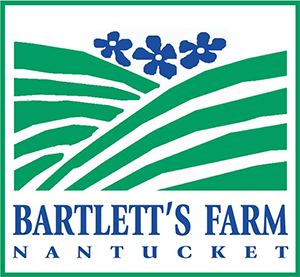 Offer discounts, promotions, and savings to Chamber Members and increase your business. Introduce new customers to your business. Encourage loyalty and repeat business with customers in the area. Provide to your employees and staff as an exclusive Chamber benefit! Sign up today and start using your Islander Card on January 1st!